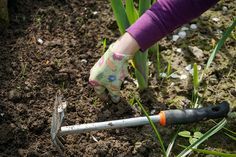 With a little labor and love, your outdoor garden can become a beautiful, whimsical space you won’t want to leave. 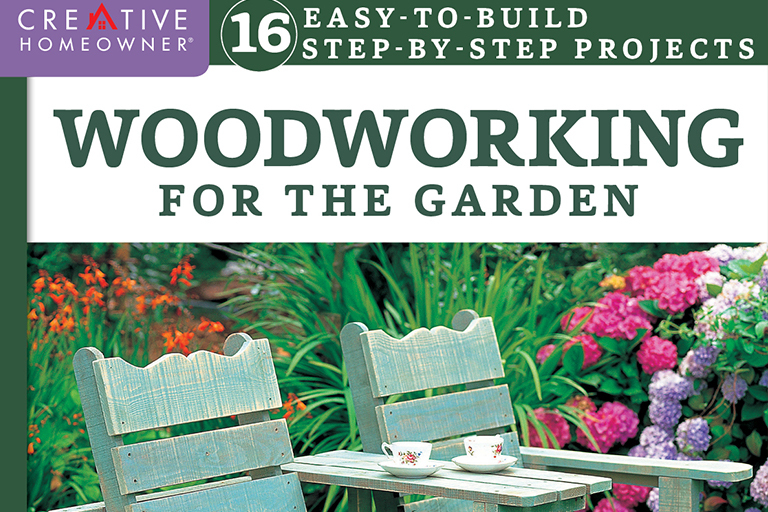 Woodworking for the Garden by Alan and Gill Bridgewater can assist you in creating attractive seating areas, planters, arches, tree houses and more with step-by-step instructions, illustrations and tips. It also helps you to identify the best tools for the project, the best materials for the project and tips on maintenance once you are finished. For more information, visit foxchapelpublishing.com.